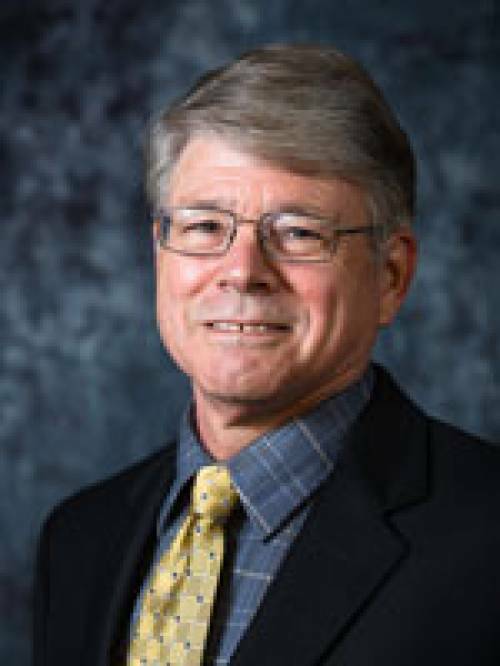 As Director, Jim English’ primary responsibility is to provide administrative leadership for the division’s teaching, research and extension programs. The division has nearly 50 core faculty and about 30 adjunct faculty from two USDA-ARS Research Units housed on the MU campus, the Donald Plant Sciences Center in St. Louis and elsewhere. Information about those programs can be found elsewhere in this Web site.